Reporting in from a recent photography jag: SeaGlass of Santa Barbara California produces a reasonably priced ($13) and drinkable sauvignon blanc. Taste: clean, initially light on the tongue building to a middle burst of sea grass and grapefruit, ending with a whiplash tart finish. 0 to 60 in about 5 seconds. Minerals? Not so much. 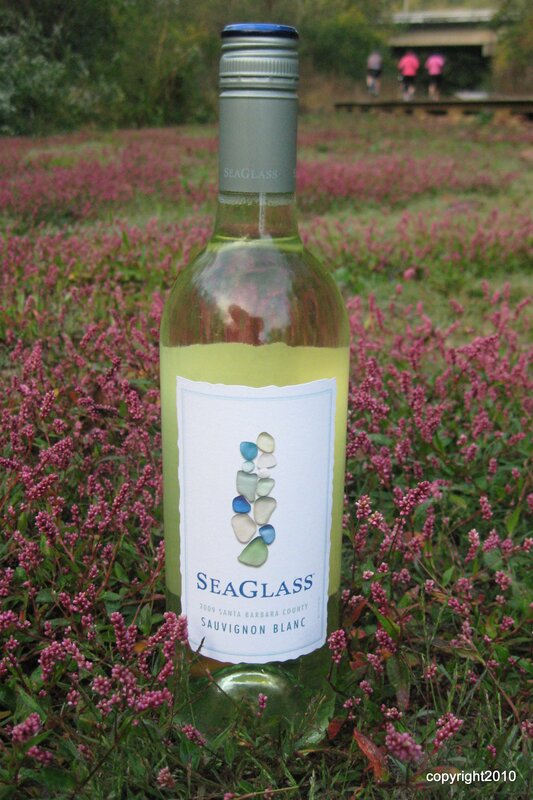 I think the name SeaGlass is an apt fit; the aftertaste contains a morsel of ocean air. Not quite salt air and calcium, but something close. Smell: subtle fruits, no blossom, quiet. 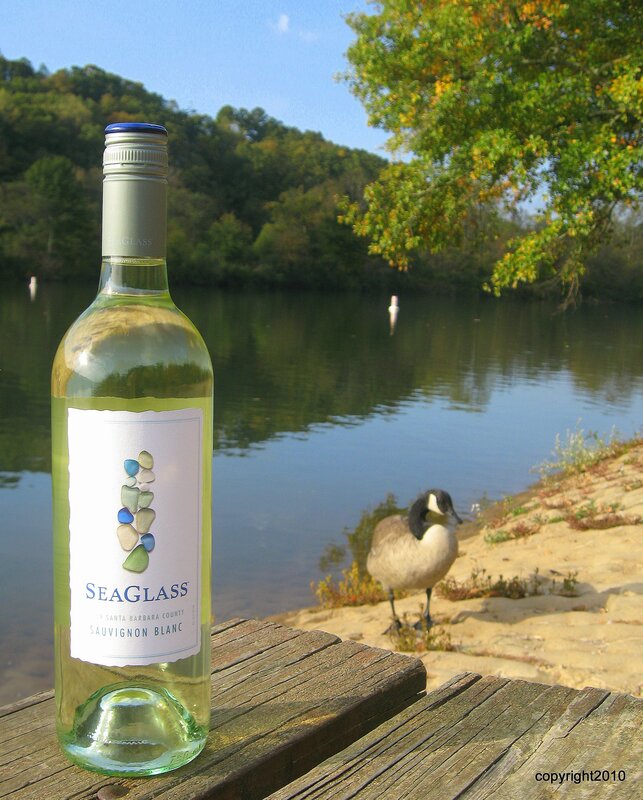 I agree with SeaGlass, this wine would pair well with shellfish or pastas. It’s interesting enough on its own and unlikely to overpower your main course. Would I buy it again? Yes, when it’s on sale for $10 with my Kroger card. At the regular price of $13, it’s a no-go. Have new posts delivered to you!